Welcome to Guided Innovation’s constantly growing library of free resources; we hope that they become a valuable tool in your effort to drive more bottom-line impact from your new product innovation. This page contains brief summaries of the free article and whitepaper resources that we offer. Are you getting enough bang for your new product innovation buck? Or are you struggling to get more impact? You can see more growth from your existing resources, with the five-step approach to continuous innovation improvement laid out in this report. You’ll identify the bottlenecks that are constraining your new product growth and learn a host of techniques for focusing and leveraging your improvement efforts for far greater growth than you’ve experienced before. Are you struggling with new product development phases or a stage-gate type process that is too complicated or that has become a bureaucratic burden: one that employees are constantly working around? Or do you lack a formal innovation process to help you assess projects and prioritize your valuable resources for maximum return? This report outlines our Speed-Pass innovation approach: a simplified system that reduces bureaucracy and keeps your new product teams moving forward towards successful commercialization. Are you looking for ways to get more impact from your innovation investment? Our bi-monthly email newsletter, written by Mike Dalton, is packed with ideas, insights and inspiration about new product innovation: information designed to help you continually get more impact from your efforts. And no worries – If you ever decide that you don’t want More Impact, you can unsubscribe anytime with the link at the bottom of every email. Innovation may be complex, but improving it doesn’t have to be. 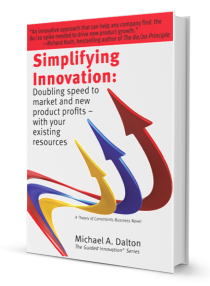 You may be too busy to read an entire book, but can’t you find the time to read three pages – especially for a business growth solution that shows you how to get more from your R&D and new products investment? 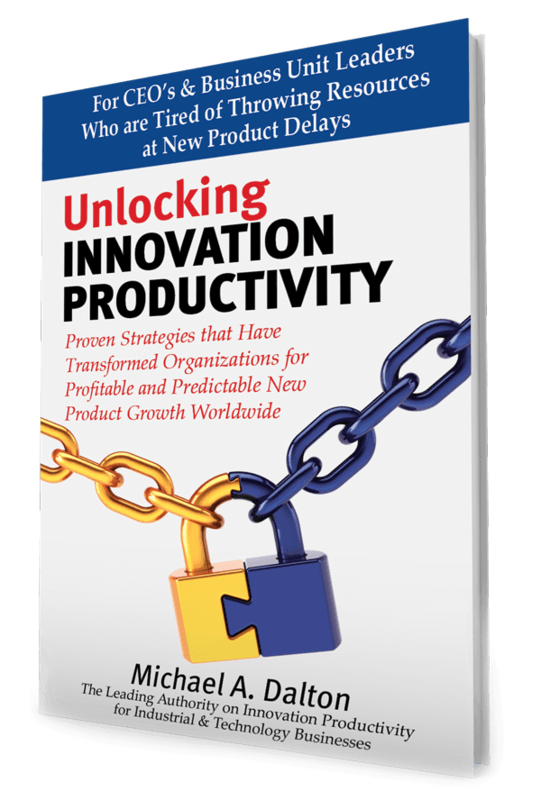 And that’s what this executive briefing gives you – three powerful pages that summarize the key concepts in Simplifying Innovation and show you how to get more from your new product development processes. 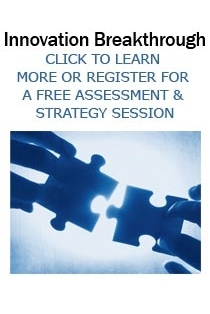 A must read for any company serious about getting more from their existing resources.